Here’s a fun and festive pattern for you to enjoy from the ever generous Katie Weston. 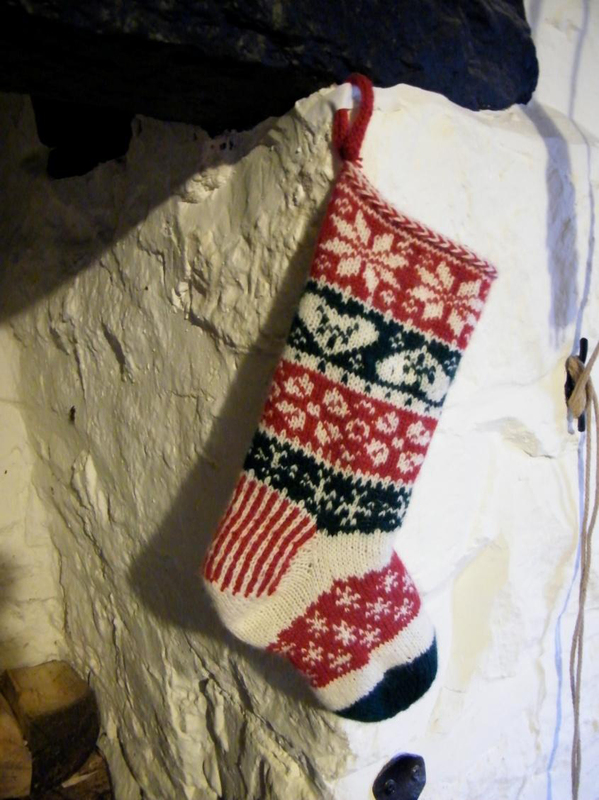 To see what others have made from this pattern, please visit the Tis The Season Stocking pattern page on Ravelry. If you like this pattern you may be interested in Jane’s other designs for p/hop, the Without Borders Socks and Serpentine Valentine Socks.